What Types of Pests Invade Your Home During the Winter? Warning: It’s about to get a little creepy. If you think you’re the only one that heads indoors during the Minnesota winters, think again. Every creature living outside your house tries to seek shelter as well. The question is where do they go? The answer: into your HVAC system, and the ductwork through the vents. 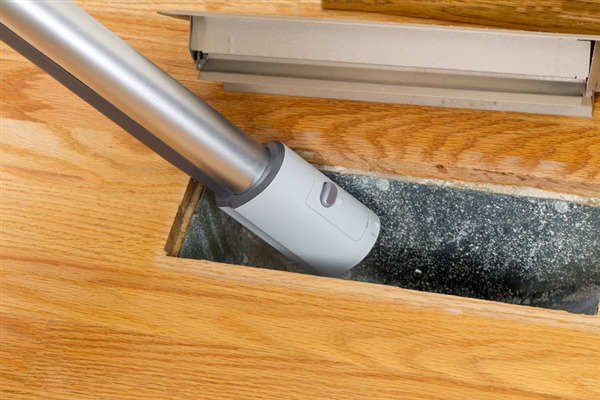 Below, we list some of the most common culprits and why you need our professional air duct pest control cleaning service to get them out. Spiders can also wriggle their way into tiny areas and burrow through the winter. They can lay their eggs in the warm ductwork, vents, and indoor air conditioning. Although spiders are not large enough to cause any damage to the equipment, they do present health hazard. For instance, brown recluses are common in homes. They are poisonous and can cause illness or skin deterioration. It’s no surprise that mice and rats seek shelter in your home during the winter time. Many a homeowner finds holes where they’ve been gnawing through the wall. In fact, their ability to grind through tough material gives them access to the ductwork and just about anywhere in your air conditioning system. The damage that mice and rats can do could cost you hundreds of dollars in HVAC repairs. Snakes can breed and nest in ductwork because they are cold-blooded animals. They can also invade condenser units where they coil up and bed for the winter. If they get close enough to the fan blade, the equipment will cut them up. While this is not an ideal scenario to envision, the real problem is the damage it can do to your HVAC unit. Snakes can also be a threat to your family if they are poisonous.